Through a variety of classroom and lab learning and assessment activities, students in this course will learn the skills needed to provide emergency care to patients in the pre-hospital setting. 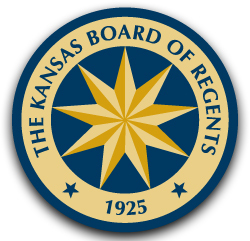 The program will provide the participant with opportunities to gain information, skills, and attitudes necessary for certification as an Emergency Medical Technician (EMT) in the State of Kansas and National Registry of EMTs. The program consists of classroom lectures and instruction, practical skills training, and clinical experience. Prerequisites: 17 years of age and current immunizations. 12 Credit Hours, cost of course includes textbooks. Demonstrate/perform hands on skills for meeting residents’/patients’ needs. 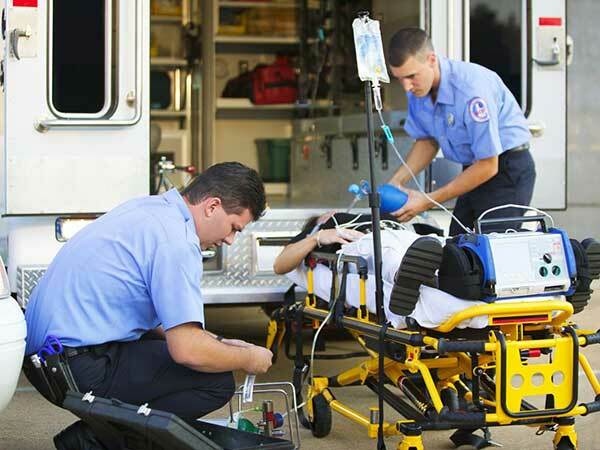 Demonstrate knowledge of the roles and responsibilities of the EMT. Discuss medical, legal, and ethical issues as they pertain to pre-hospital care/patient resident. Stabilize an airway utilizing adjunctive airway equipment. Discuss rationale for personnel and patient safety and care at the scene AND throughout transport to a receiving facility. Perform an initial, focused, detailed and ongoing assessment of the patient.